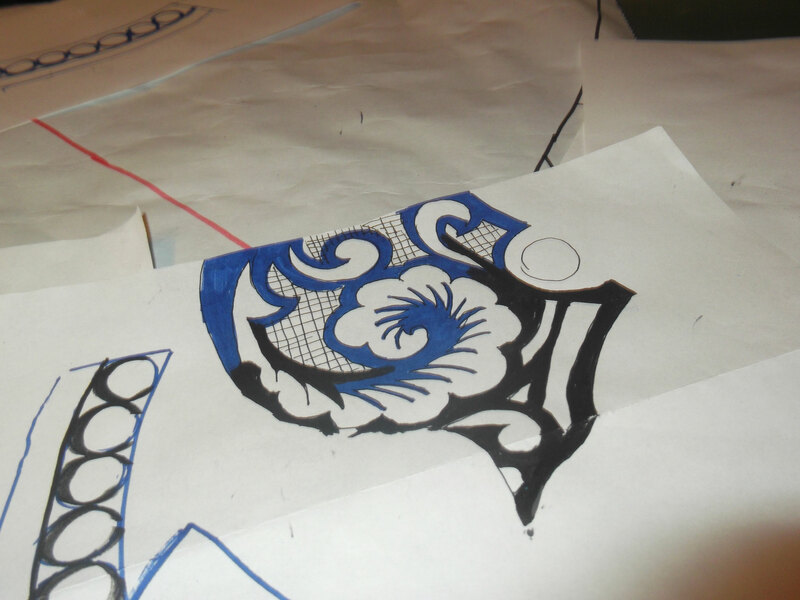 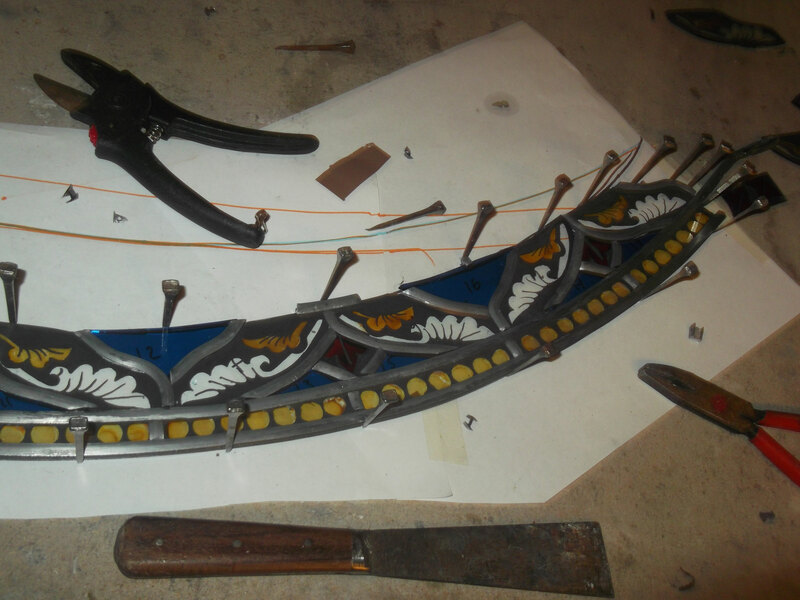 Restoration - joannahedleys jimdo page! 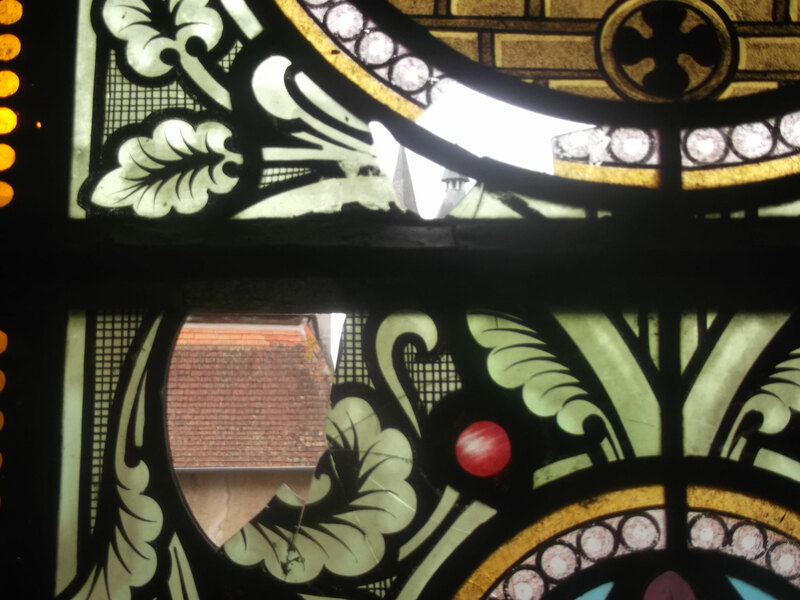 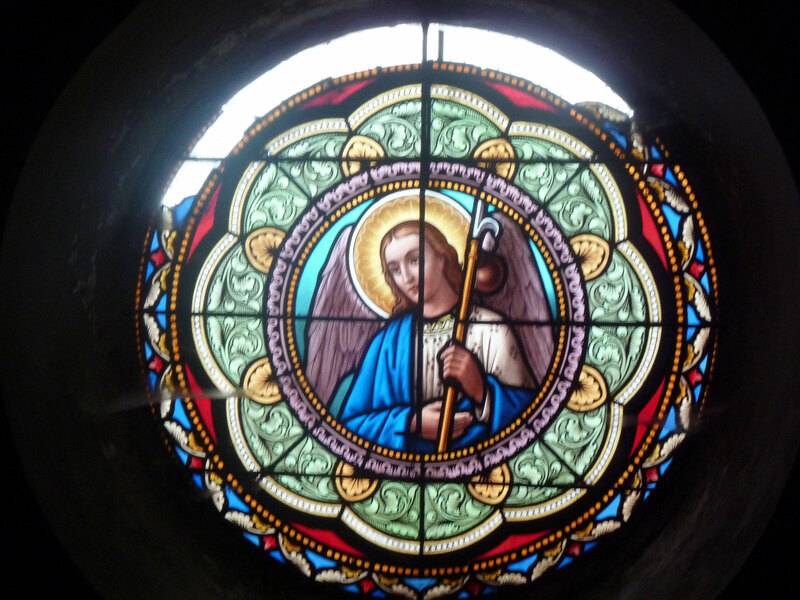 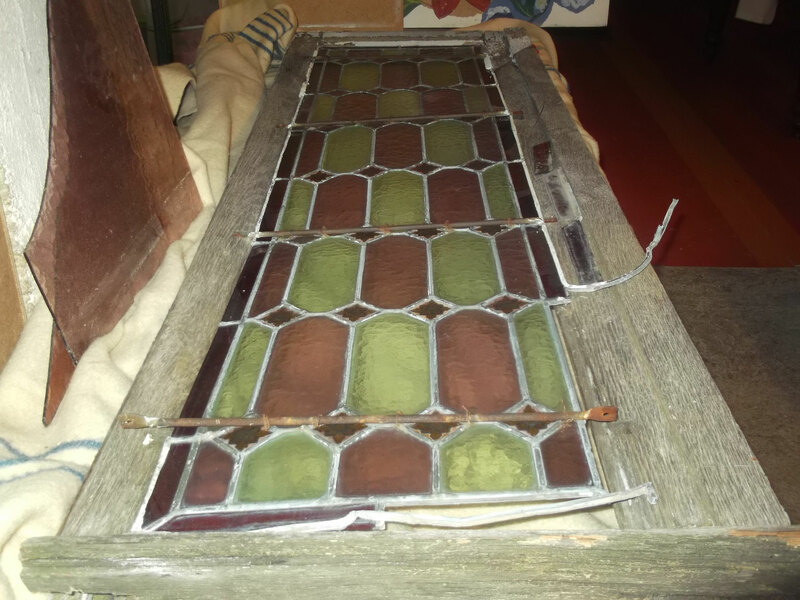 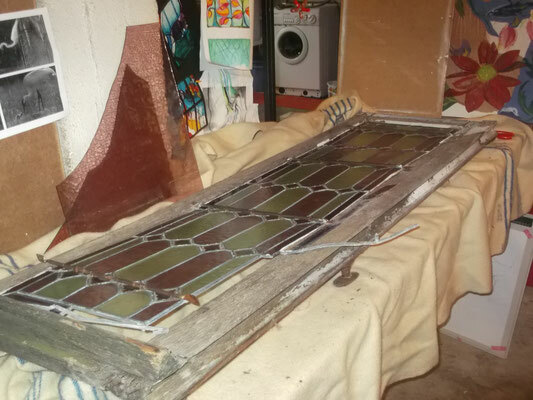 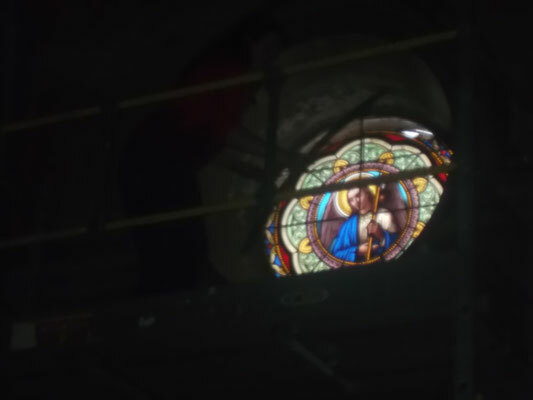 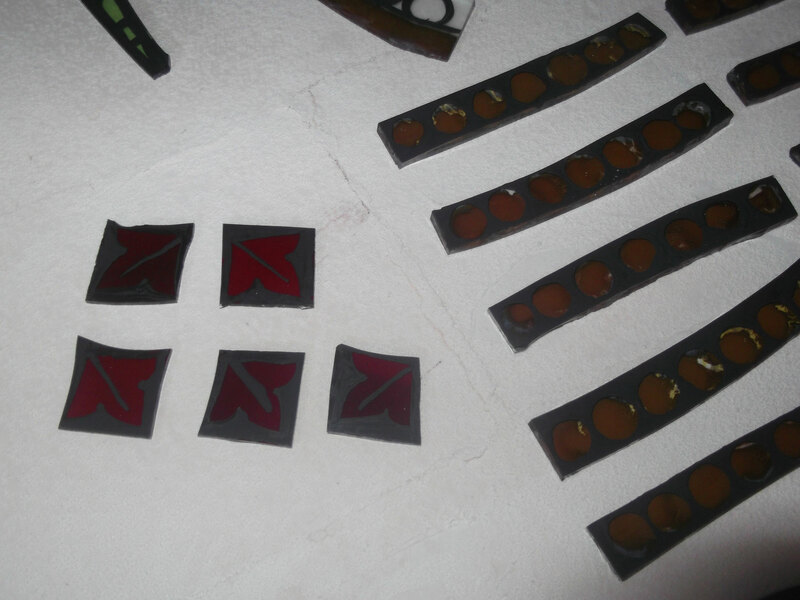 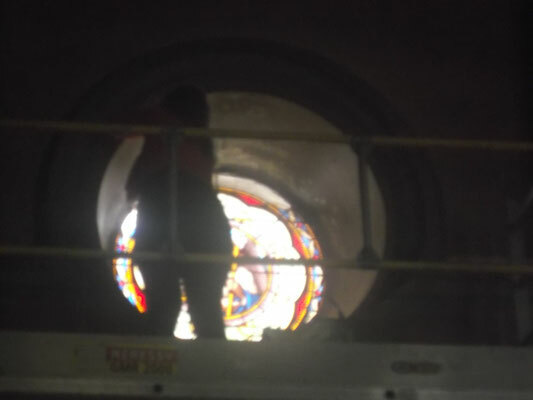 Have you got some stained glass that's in need of some TLC? 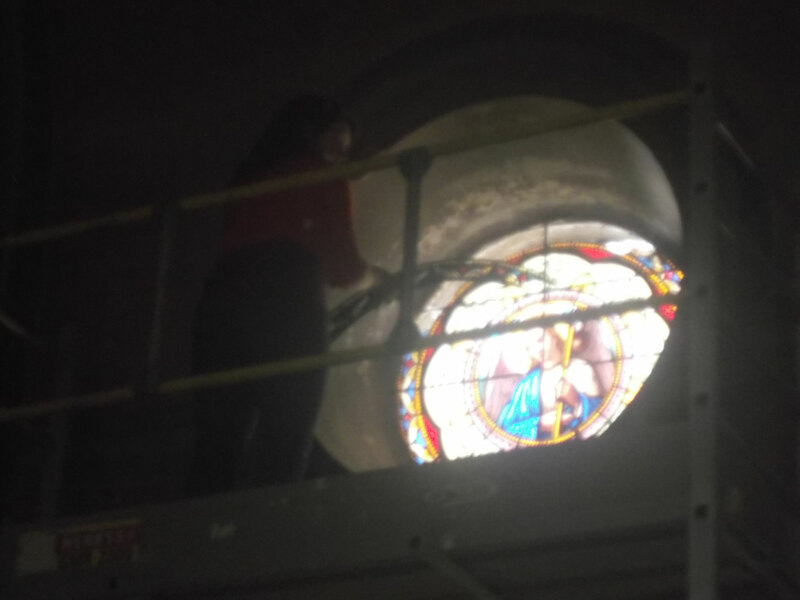 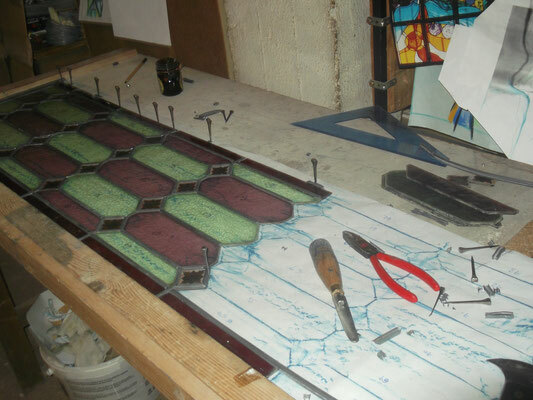 Joanna can lovingly restore your stained glass window giving it a new lease of life for future generations to enjoy! If you'd like to discuss a repair or restoration then please contact us using the form below for more information.